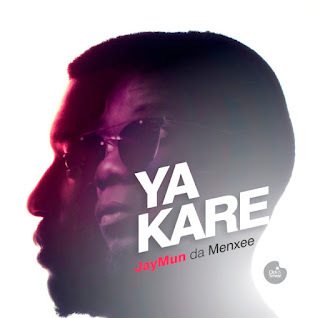 Jay Mün and Menxee joins forces again to create magic on a Menxee produced banger titled - 'Ya Kare'. 'Ya Kare' is a Hausa word which translates to "It Is Finished" and it talks about how everything is settled since Christ died on the cross for us as believers. Mixed and mastered by Rasco. Art and creative direction: Charles Achibi for Click and Smear.